We Love our Real Estate Agents! Over the past 20 years doing Home Inspections in Charlotte, we’ve had the pleasure of working with and getting to know so many agents in the area. Our goal is to give your client the best possible home inspection while not messing with your deal. We explain all our findings in a non-frightening way. We want your client to feel empowered to make the best decision, knowing that the inspection findings are just one step in the process of making the deal work. We answer our phones until 9 pm to accommodate your scheduling needs. Or your clients’ can easily schedule online. We even offer Saturday inspections. Our detailed reports are delivered electronically. They include an easy to read summary followed by full descriptions, including pictures, which can aid in negotiations. When you recommend our services, you’re offering your client home maintenance advice for life. They can call us at any point in the future, even months or years from now, with questions about their home. 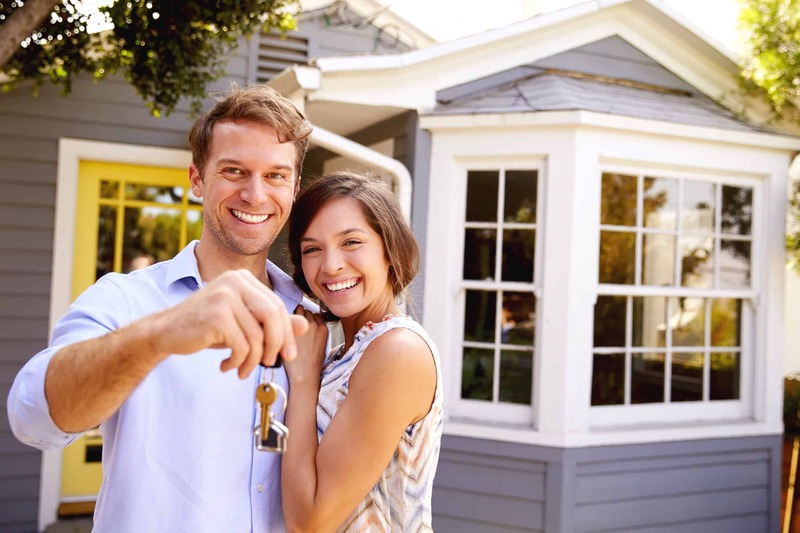 Our Promise to Agents: We’re here to help you! We wont kill your deal! We will always do a detailed home inspection, but we know how to explain our findings without scaring away your client. Our inspectors are concise and patient, educating your client until they understand what they need to worry about and what will be easy to fix. As a way to say thank you to our agents, we research and send out our monthly Realtor Tips Newsletter. We hope you’ll learn a little something that will help you out. Click here to sign up. Hear what Charlotte Real Estate Agents like you have to say about Starmark Home Inspections. John and Robin have been very flexible for my clients. They are professionals and up-to-date, knowledgeable, and easy to work with. I totally enjoy working with them, can’t wait to work with them again soon. I use John every opportunity that I can, if his schedule permits it. He is extremely thorough, without nit-picking things that scare a buyer unnecessarily. John & Robin Hill of Starmark Home Inspections have served my clients diligently since 2007. Robin makes sure the schedule fits my clients’ needs and John is always on time and thorough. They are a pleasure to work with. I can highly recommend John Hill of Starmark. I can always count on John Hill to work on my client’s behalf. He finds the items that need repair and answers all questions and concerns honestly without causing alarm. He is trustworthy and reliable and a pleasure to work with. Starmark Home Inspections are thorough, detailed and easy to understand. My clients have used their services many times and each time Starmark has gone above and beyond to help. John and Joe are wonderful inspectors. You could not have an inspector care more than Joe Tindall who went back 4 times for us, late in the evening and early in the morning, to make sure the repairs were done properly for one of the homes! And Robin provides exceptional service – always there to help with questions or scheduling needs. I highly recommend Starmark Home Inspections! The links below offer more information about the types of inspections we offer. We are also happy to coordinate other inspections, like termite or pool inspections, so it’s one less thing your client’s need to deal with. As a way to say thank you to the great agents in Charlotte, we research and write a monthly Real Estate Agent Tip Newsletter. Usually, it involves showing a little bit about the potential conditions of homes, so you can educate your clients.